Dr. Ehlen is a healthcare leader, executive and physician with deep experience in medical technology and healthcare system management. 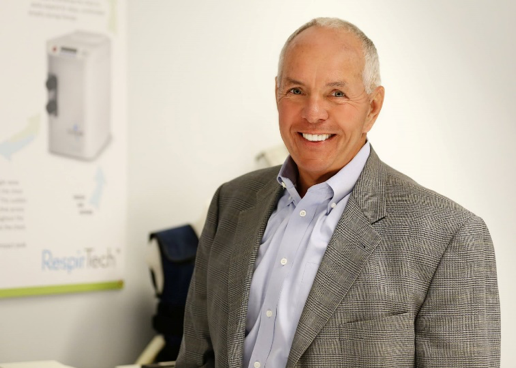 Dr. Ehlen has spent more than a decade leading medical device organizations including Halleland Health Consulting and RespirTech, which was acquired by Philips in 2017. In 2018, Dr. Ehlen transitioned to an advisory role with Philips Healthcare’s Sleep and Respiratory Group. He is a strong advocate for patient education, value-based healthcare and is an expert in change management. Dr. Ehlen also has extensive knowledge and practice in integrated healthcare organizations leading and improving operations, quality, and community and physician involvement. This interview with Dr. Jim Ehlen, Medical Liaison, Philips Sleep and Respiratory Care Medical Office, has been lightly edited for clarity and length. Both! The healthcare market is increasingly, and more effectively, demanding evidence of value creation in the delivery of healthcare services and technology. The most impactful data will include evidence of better healthcare outcomes at a lower price. We’re part of an evolving industry trend of delivering value-based care that strives to deliver, and ultimately improve both clinical and economic outcomes. This strategy is one of the key drivers that will enable us to reach our vision of improving the lives of 3 billion people worldwide by 2025. We have been exposed to the notion of value-based purchasing (VBP) for some years now and the healthcare industry is beginning to deliver on this concept. However, “value” in healthcare is more than just smart purchasing – it is delivering the best possible clinical outcomes at the lowest cost. To do this, we must think creatively. By providing patients with therapies and services that support their continuous health and wellness versus treating episodically, we can reduce complications and reduce costs like expensive hospital stays. Not only does this philosophy decrease expenditures, it also leads to healthier, happier patients. The first is through improved education. We expect our physicians to know an awful lot about a huge spectrum of conditions and we must be vigilant about ensuring that our providers have the data they need to make the best possible treatment recommendations. This extends to patients as well. Too often, we see patients deteriorate because they are not keeping up with their prescribed therapies. It is critical that we improve patient adherence. We must support our patients, enable them to take ownership in their healthcare and ensure they remain engaged. The second is an enhanced focus on personalized medicine. We tend to categorize patients into diagnostic categories or codes, but in reality, each patient is nuanced and unique. We need to update our care processes and technologies to allow providers to deliver more individualized care instead of being immediately bound by fixed categories. We need to invest upfront in supportive services that keep patients healthy. Spending dollars initially on preventative measures will lower long-term healthcare costs and its what’s best for our patients. Ensuring patient accountability with home-care monitoring is an important way to do this and will help maintain superior patient health. Providers have a remarkable amount of resources at their disposal. The challenge is understanding and implementing the best possible combination of products and services to ensure patients receive optimal care. We, as a medical technology industry, have an obligation to provide vast and reliable clinical data that enables providers to do this. I’d like to note: I do not think we are blind here, rather we see a clear challenge to meet. As a manufacturer, Philips is investing more in holistic solutions that can help to maintain population wellness and shifting resource allocation to preventative care and reduction of complications and readmissions. We’re focusing on continuous care and finding new ways to connect information across the care ecosystem to enable more appropriate, timely clinical intervention and decision making. Ultimately, this should equate to more cost efficient and more clinically effective care. Why is a presence in the Medical Alley Association critical to your company?  The Alley is committed to providing ongoing education and they make their reservoir of expertise available to the membership. As a convener and facilitator. The Alley is a responsive resource in addressing the needs of its members. As a policy contributor and commentator. The Alley is a credible source and resource for both the membership and the community to achieve a better understanding of important, complex and rapidly evolving policy questions. Clinical evidence. Among the critical success factors for our organization, I see the need for more and better evidence around how to improve care processes, assure cost mitigation and enhance patient engagement.